No, that's not a misprint--Audi really is launching an A3 g-tron next to its A3 e-tron at the Geneva Motor Show. 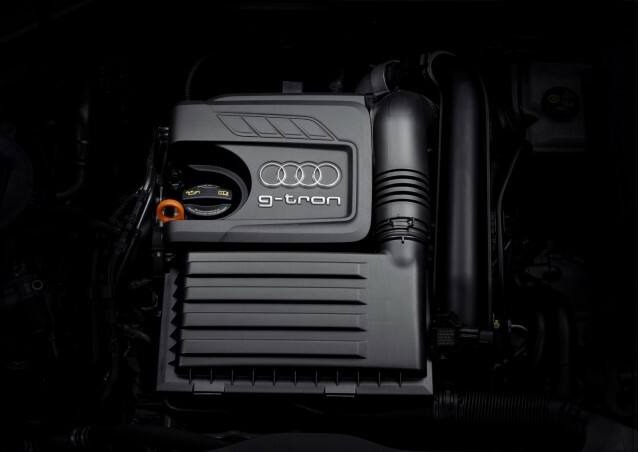 While the e-tron is a plug-in hybrid using Audi's in-development electric vehicle technology, the g-tron uses a different alternative fuel--natural gas. The 2014 Audi A3 g-tron is set to hit European showrooms by the end of this year, but the company isn't stopping at just selling the car itself. While natural gas burns cleaner than gasoline, albeit developing less power and not going quite as far on a gallon thanks to its lower energy, it still requires extraction through some environmentally dubious processes. 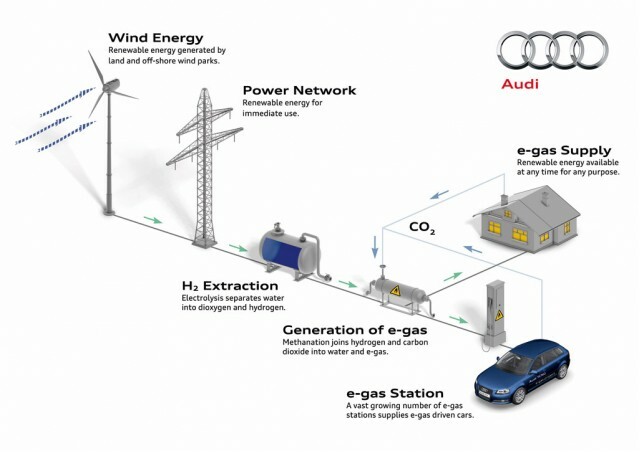 Audi's "well-to-wheels" approach means it intends to produce its own synthetic natural gas (if such a thing isn't an oxymoron) called "e-gas" using wind turbines in the North Sea off the coast of Germany. This process, called methanation, can be seen in the diagram below. Audi believes up to 1,500 g-trons each year could travel over 9,300 miles each year CO2-neutral on e-gas, but even on its own, using regular natural gas, the g-tron's efficient 1.4-liter TFSI engine emits under 95 grams per kilometer, on the European economy cycle. The turbocharged unit is good for 110 horsepower, and a top speed of 118 mph. Reaching 62 mph takes around 11 seconds--respectable enough for the car's home market. 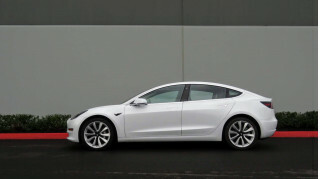 The car is also bi-fuel, meaning gasoline can be used when no natural gas or e-gas is available. Both fillers are located under the same flap, and combined range matches Audi's diesel models at up to 800 miles. 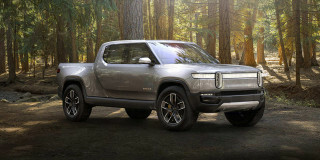 There are no U.S. plans for the g-tron yet, but both it and the e-tron will debut at the Geneva Motor Show on March 5.